The Chicago Area Clean Cities Coalition and the Propane Education & Research Council are hosting a workshop for individuals and companies using, or are interested in using, propane autogas. The Illinois Alternative Fuel Alliance will showcase alternative fuel vehicles, including those running on propane autogas, at the Illinois Capitol building. 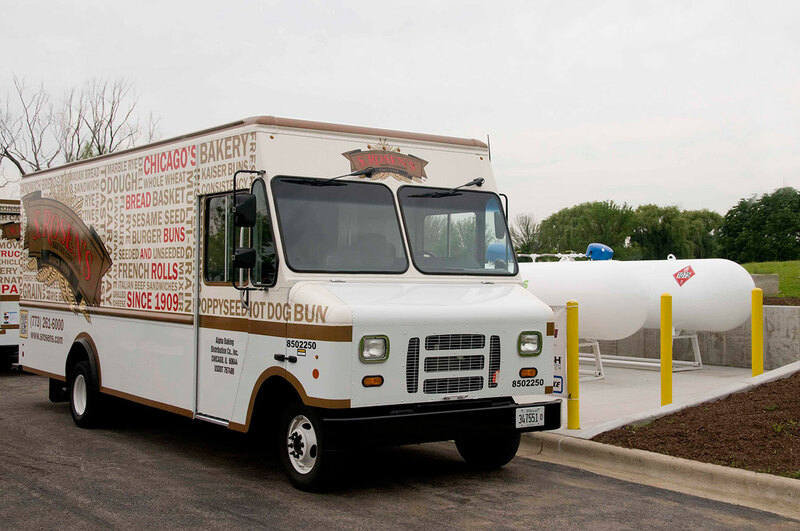 Alpha Baking Co. Inc. rolled out 22 Roush CleanTech propane autogas-powered Ford E-450 bread delivery trucks in the Chicago area.